Full spectrum CBD E-Liquid with sweet raspberry aromas. The taste gets a new dimension because of the the hemp extract used in the production. The addition of the hemp extract has given the nicotine-free e-liquid with raspberry aromas a slightly floral ta Read more..
(PG/VG: 30/70) Full spectrum CBD E-Liquid with sweet flavors of raspberry. Full spectrum CBD E-Liquid with sweet raspberry aromas. The taste gets a new dimension because of the the hemp extract used in the production. The addition of the hemp extract has given the nicotine-free e-liquid with raspberry aromas a slightly floral taste and a little tickle in the throat. Full spectrum CBD E-Liquid is THC-free. Full spectrum CBD E-Liquid is nicotine-free. 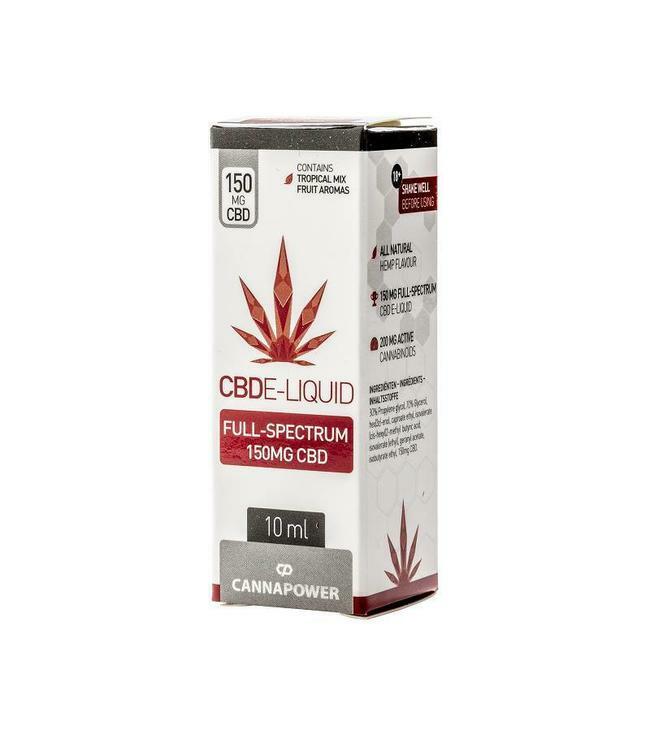 Full spectrum CBD E-Liquid contains 50mg CBD. Full spectrum CBD E-Liquid contains multiple terpenes. Full spectrum CBD E-Liquid contains several cannabinoids. Full spectrum CBD E-Liquid contains no animal extracts. 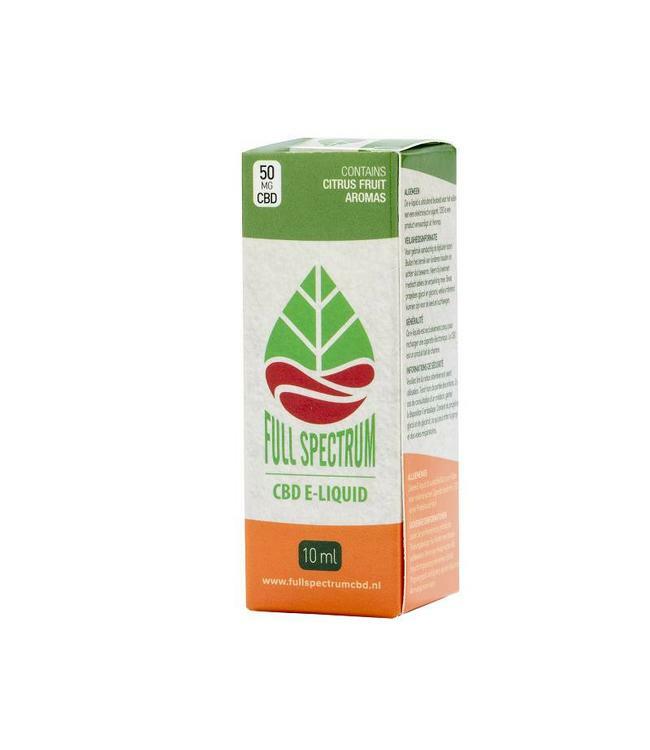 Full spectrum CBD E-Liquid is produced with full-spectrum CBD. 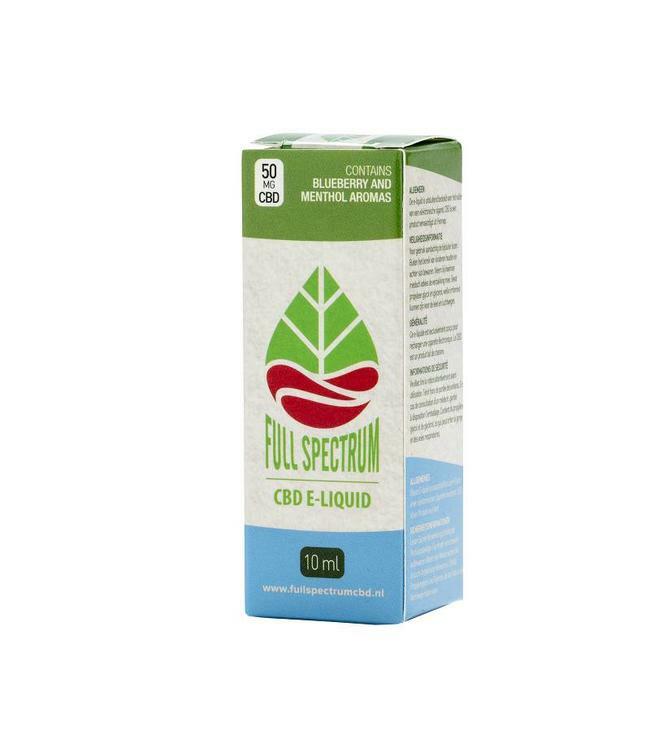 Full spectrum CBD E-Liquid is produced in an ISO 9001 certified factory. Full spectrum CBD E-Liquid is produced with hemp extract and not with CBD Kristal. Because hemp extract was used in production instead of CBD crystal, all CBD branches (cannabinoids) and terpenes have been preserved. This not only benefits the taste but also the versatility of the cannabinoid spectrum in the e-liquid. 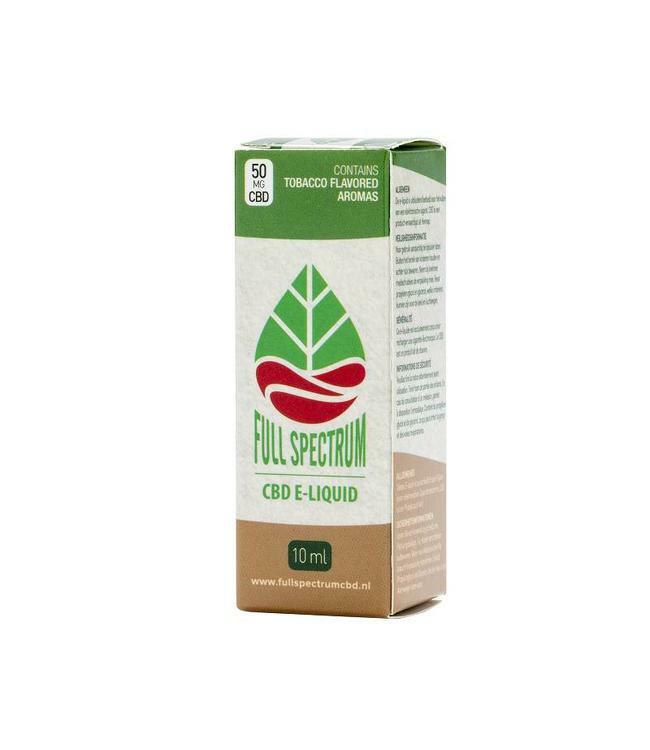 Full spectrum CBD E-Liquid was produced with the greatest care in Europe under the supervision of Just Smoke Green. The aromas, the production process and the labeling of Full Spectrum E-Liquids meet the strict standards set by the EU. This product is produced in an ISO 9001 certified factory. Not for sale to persons under the age of 18 years. Keep out of reach of children. Don't use when pregnant or breastfeeding. E-liquid intended for e-sigarettes. Keep out of sunlight, hot and moist enviroments. Store the product in a dry and cool place. Shake before use.